Bed bugs are excellent hitchhikers because they are so easily transported from one place to another in human belongings, such as suitcases, purses and laptop bags. 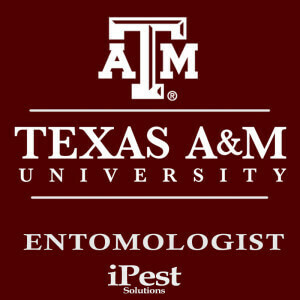 This makes travelers especially susceptible to picking up bed bugs while away from home, regardless of whether staying in a hotel or at a relative’s house. It’s perfectly natural for people to want to travel during this time of year, but there is always a risk of coming into contact with bed bugs when doing so. 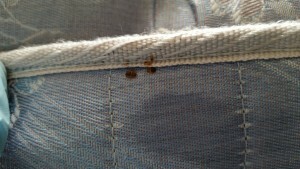 As long as travelers keep their eyes open for the key signs of bed bug infestations, they should be able to avoid these itchy pests. 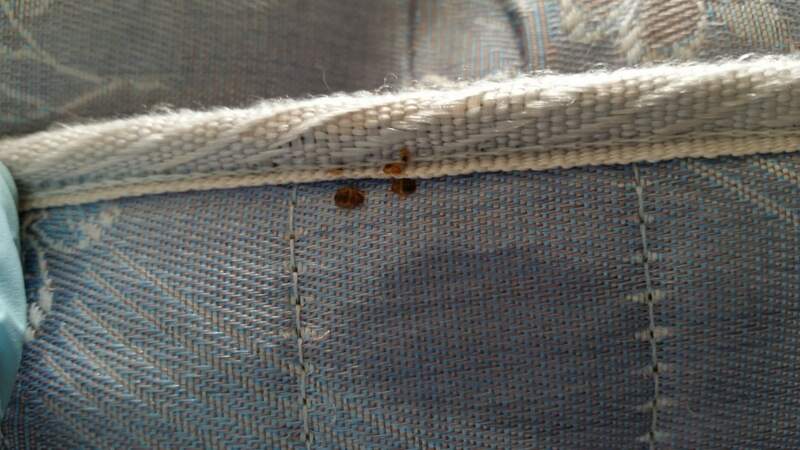 All travelers should thoroughly inspect the room for the presence of these bed bug indicators upon arriving at their intended destination. This includes pulling back the bed sheets to examine the mattress seams, checking behind the headboard and looking in furniture crevices. A small flashlight can help aide in this investigation. 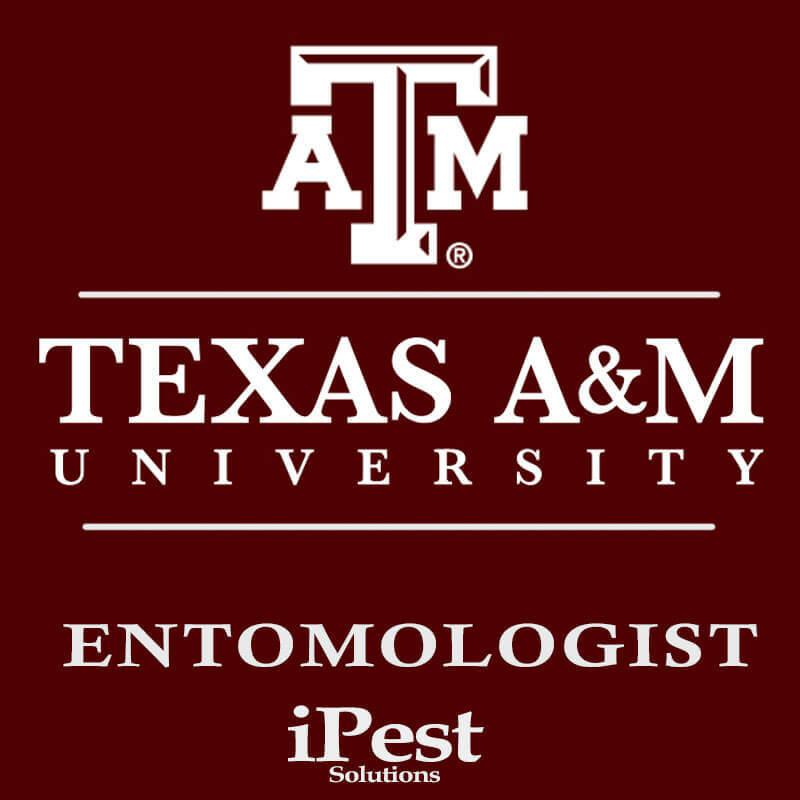 If a bed bug infestation is suspected, guests should immediately notify management or property owners, and request a new, non-adjacent room. 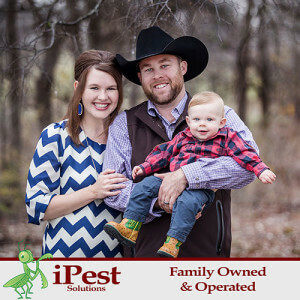 iPest Solutions is a family owned and operated Waco business! Owners, John and Mickie Fell, want every iPest Solutions customer to feel a part of their family. 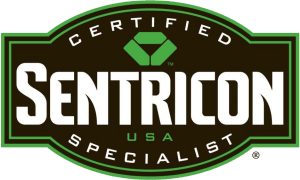 With fantastic customer service and timely scheduling, they strive to insure that each iPest customer is thrilled with their experience. For a personalized service and friendly faces, don’t look anywhere else in Waco. 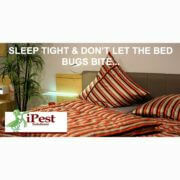 iPest Solutions wants you to join our family. Check www.bedbugregistry.com to see if your hotel is listed. Should you bring home beg bugs, don’t PANIC! Call iPest immediately and we will provide you with a to do list and schedule your for a treatment as quickly as we can!